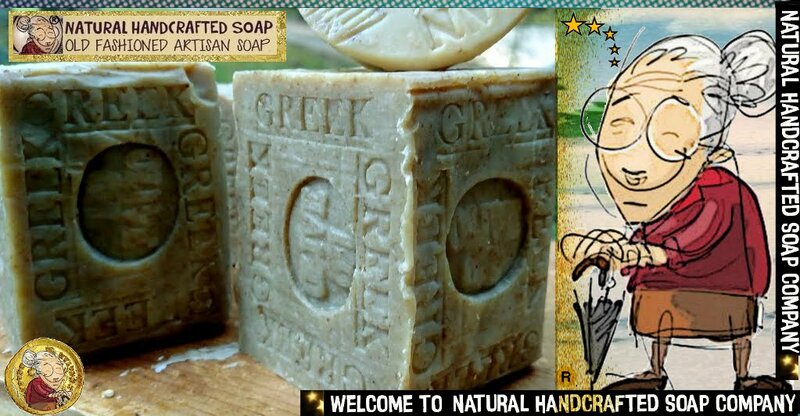 5 Handmade Soap Gifts That Are Honestly So Much Better Than Roses For Valentines Day Gift..
1. Buy your bae an 12 gift soaps . because you know they’re one-of-a-kind. Beer soap -Stout is a great gift for for anyone that has ever enjoyed a beer.